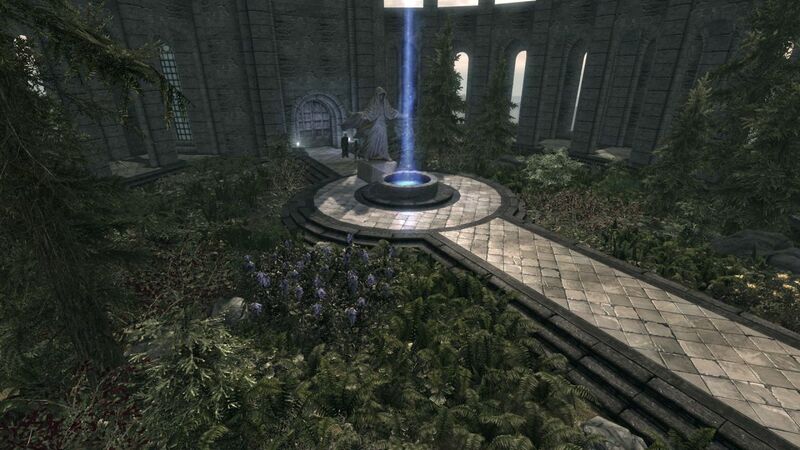 Skyrim Special Edition Nexus, EtaYorius. 1 Jun 2018. 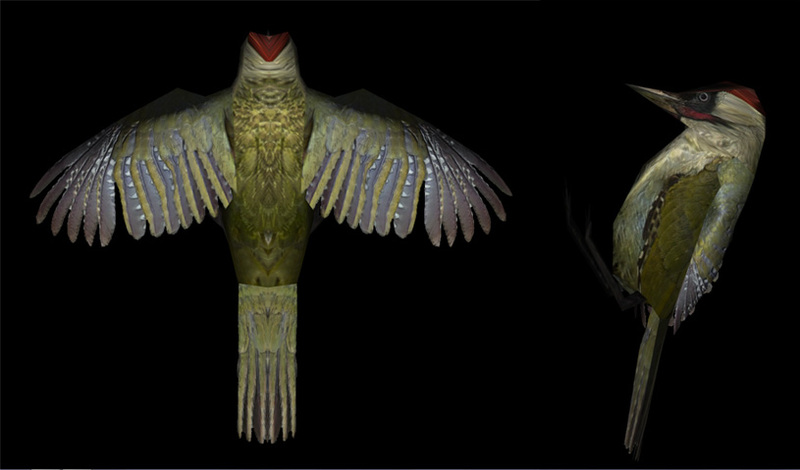 SkyTEST - Realistic Animals and Predators SE. 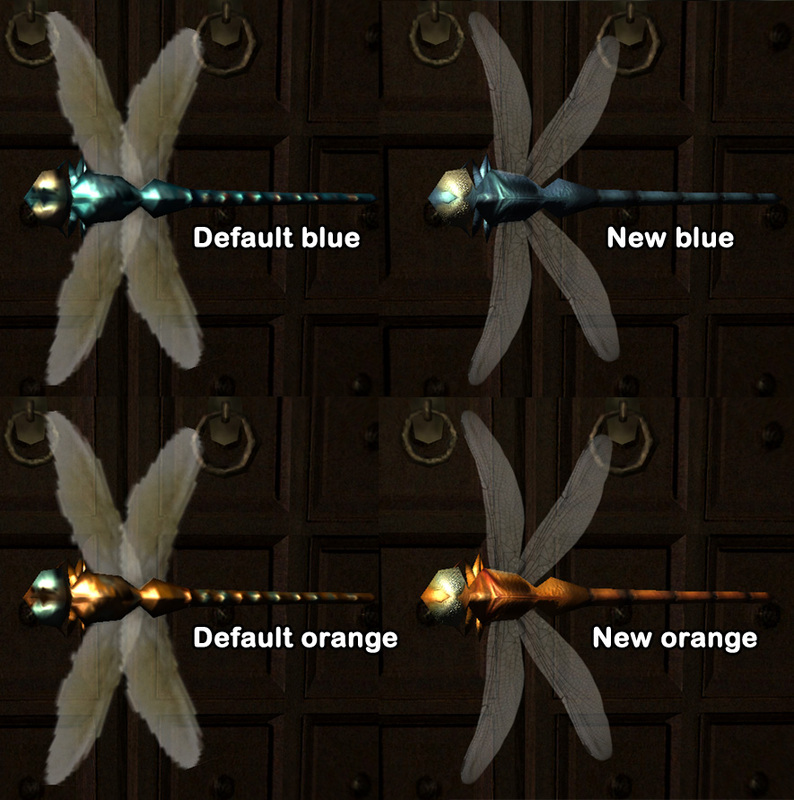 6 Nov 2016 <https://www.nexusmods.com/skyrimspecialedition/mods/1104>. 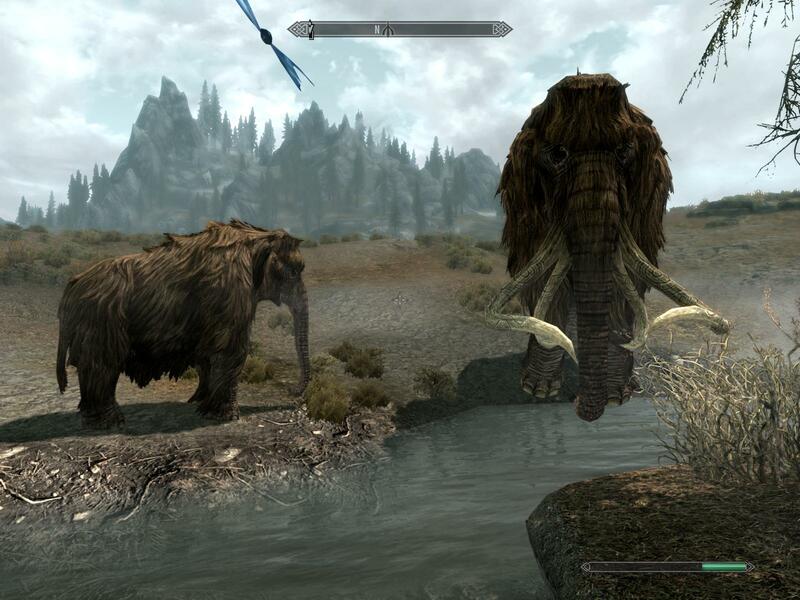 Skyrim Special Edition Nexus, unuroboros. 15 Apr 2017. Hunterborn SE. 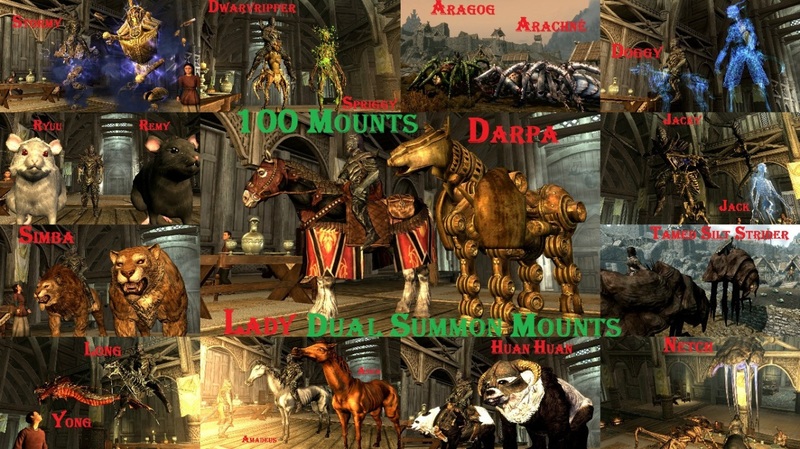 29 Jan 2017 <https://www.nexusmods.com/skyrimspecialedition/mods/7900>. 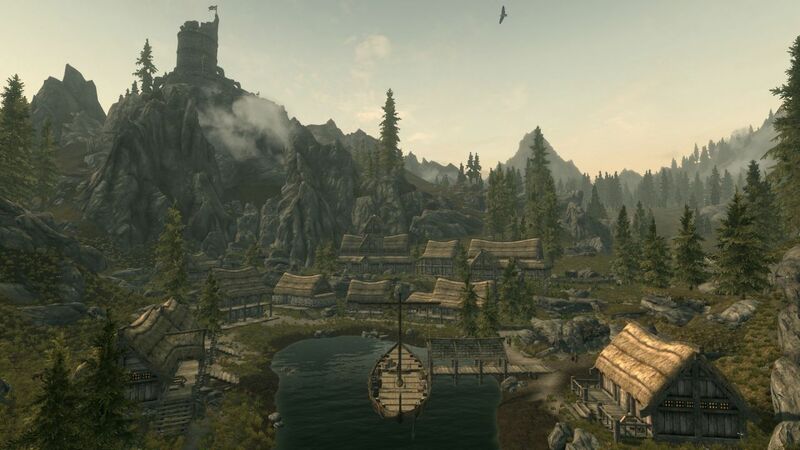 Skyrim Special Edition Nexus, Vicn. 3 Dec 2016. FusaFusa Project - Fluffy Animals SE. 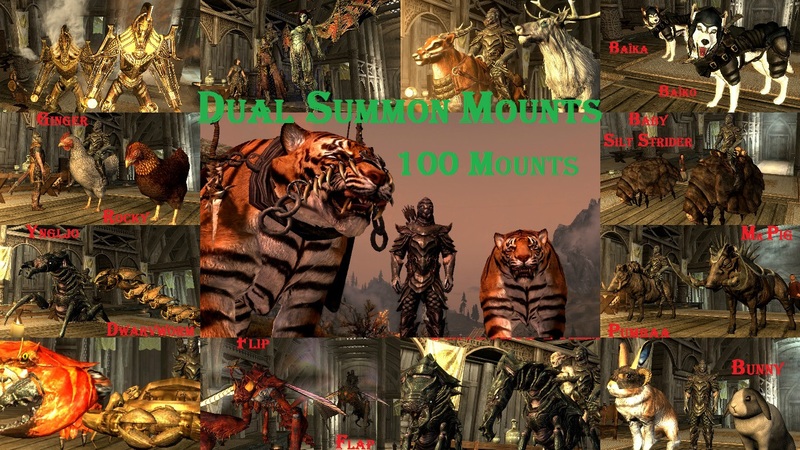 3 Dec 2016 <https://www.nexusmods.com/skyrimspecialedition/mods/5514>. Skyrim Special Edition Nexus, gg77. 25 Jun 2018. 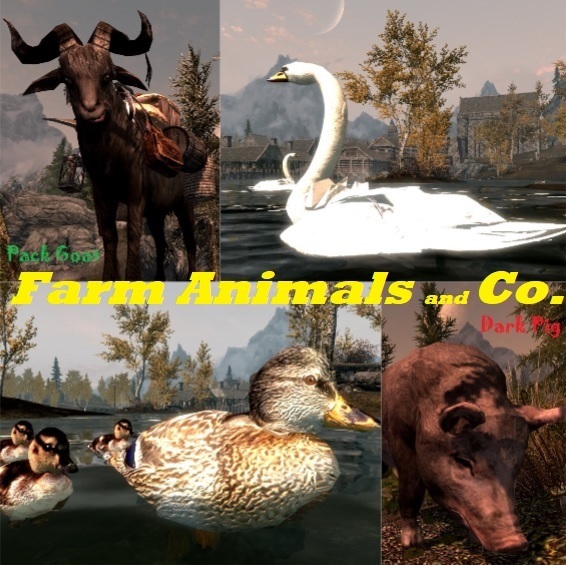 Farm Animals and Co. SE. 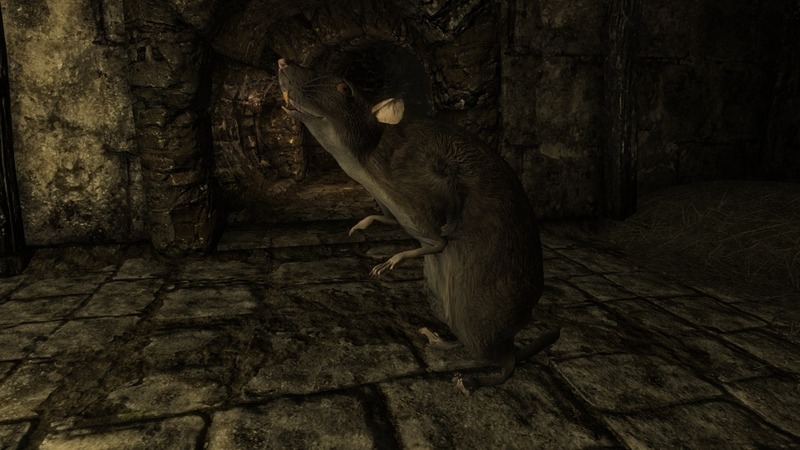 5 May 2018 <https://www.nexusmods.com/skyrimspecialedition/mods/16986>. Skyrim Special Edition Nexus, steve40. 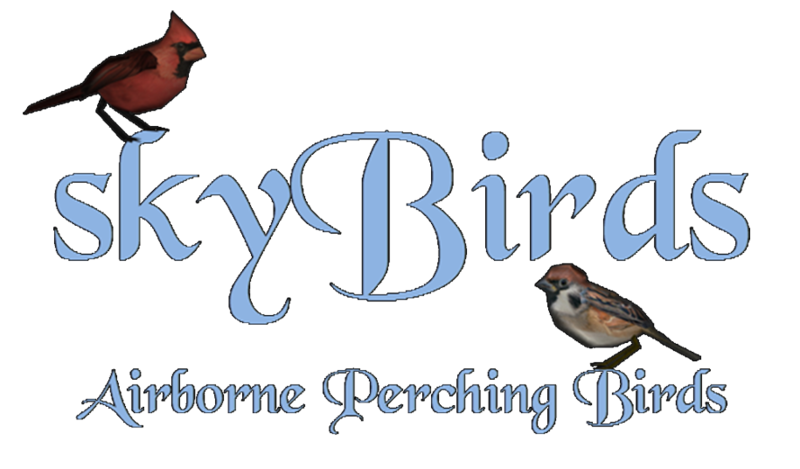 19 Dec 2017. skyBirds SSE Edition. 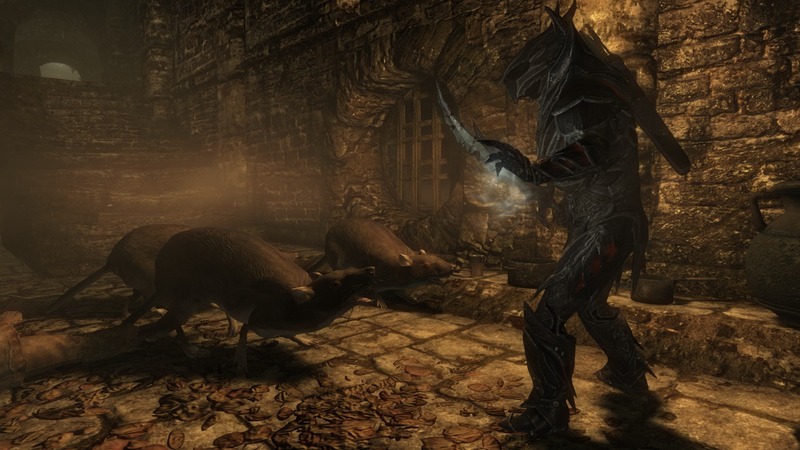 6 Nov 2016 <https://www.nexusmods.com/skyrimspecialedition/mods/2315>. Skyrim Special Edition Nexus, gg77. 21 Oct 2018. 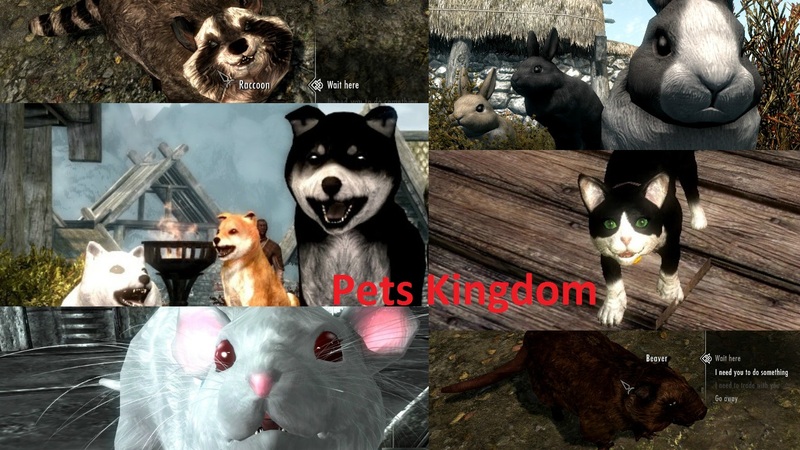 Pets Kingdom SE. 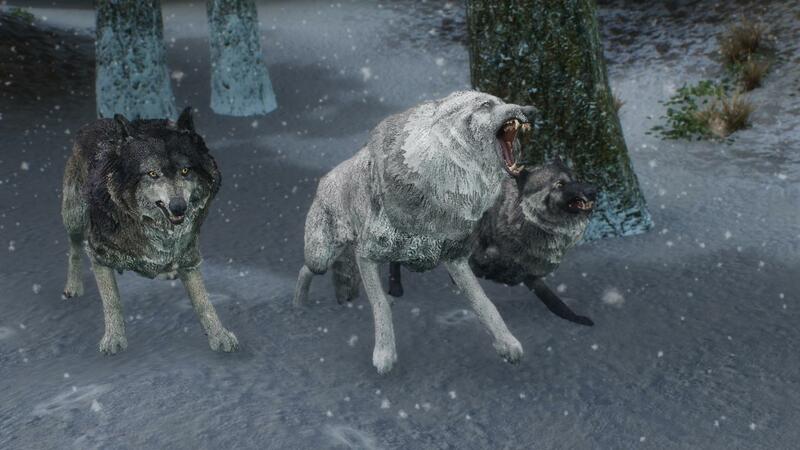 29 Jan 2017 <https://www.nexusmods.com/skyrimspecialedition/mods/7897>. Skyrim Special Edition Nexus, B1gBadDaddy. 19 Jun 2018. 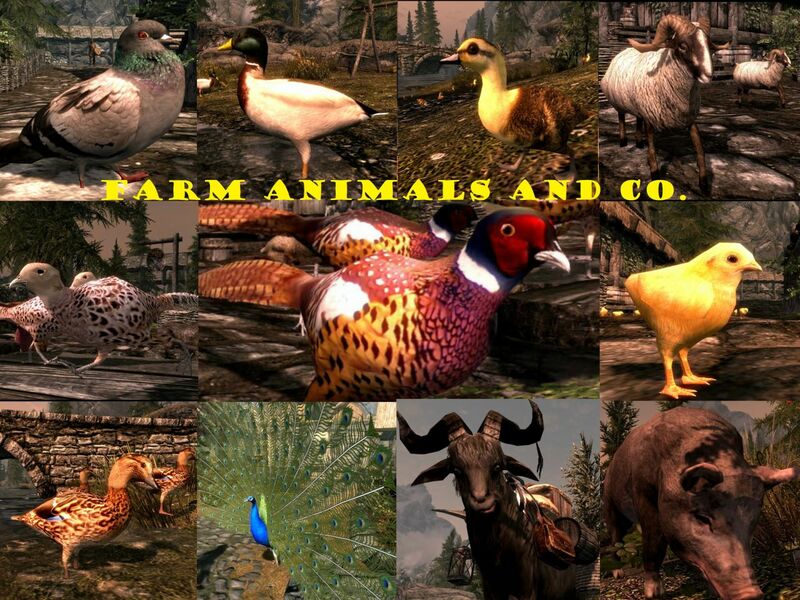 Hunting in Skyrim - A Hunting Guild SE. 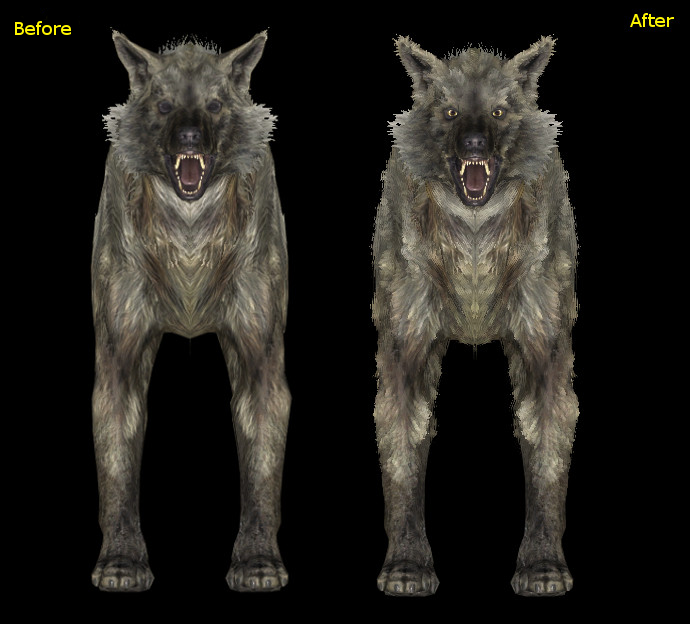 24 Jun 2017 <https://www.nexusmods.com/skyrimspecialedition/mods/10353>. Skyrim Special Edition Nexus, sliceandkill - PhenomFazMFQ. 19 Oct 2018. 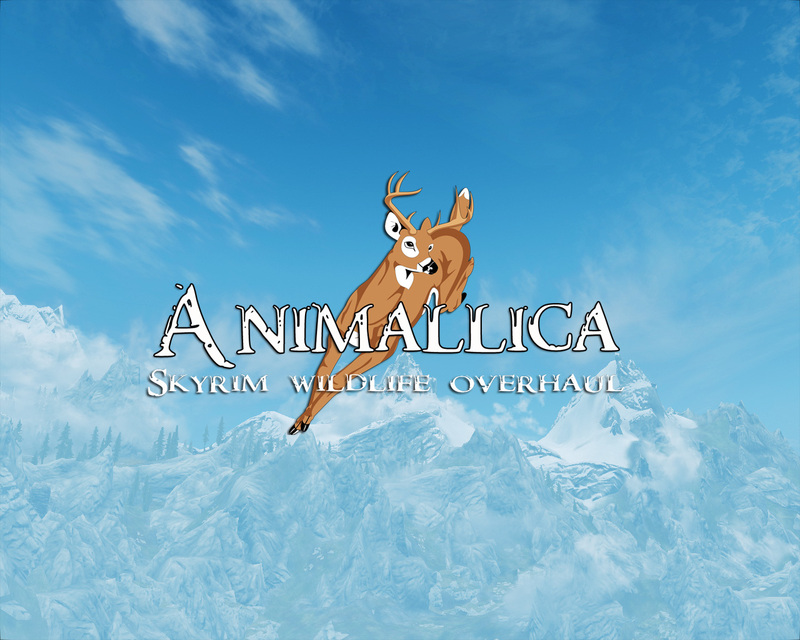 Animallica SE - Skyrim Wildlife Overhaul. 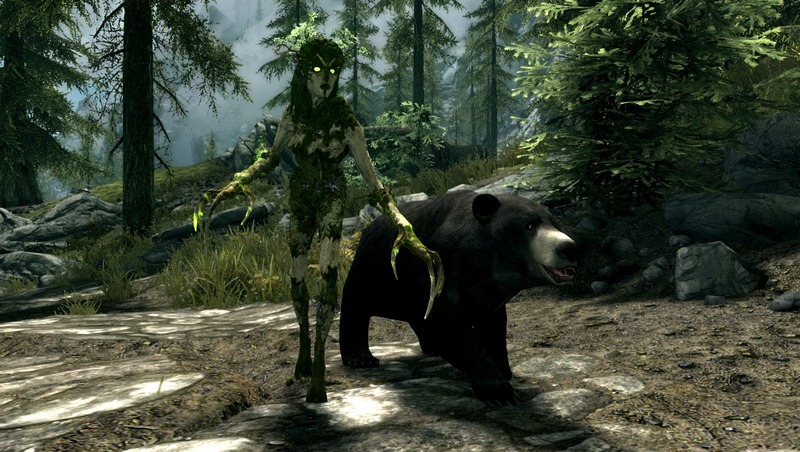 14 Oct 2018 <https://www.nexusmods.com/skyrimspecialedition/mods/20456>. 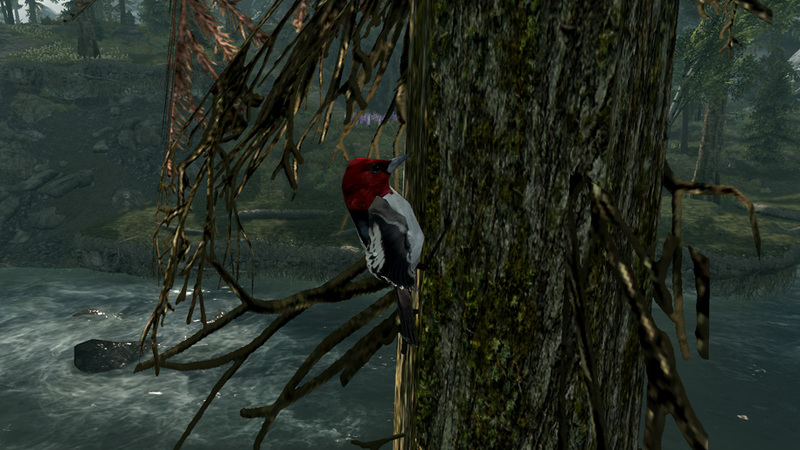 Skyrim Special Edition Nexus, Wrig675 modified by Kelsenellenelvian. 18 Oct 2017. 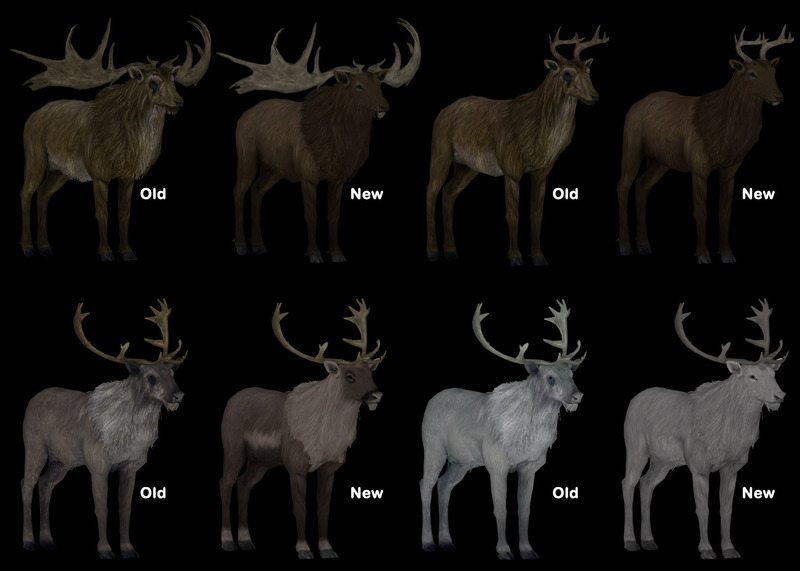 Bellyaches Animal and Creature Pack SSE. 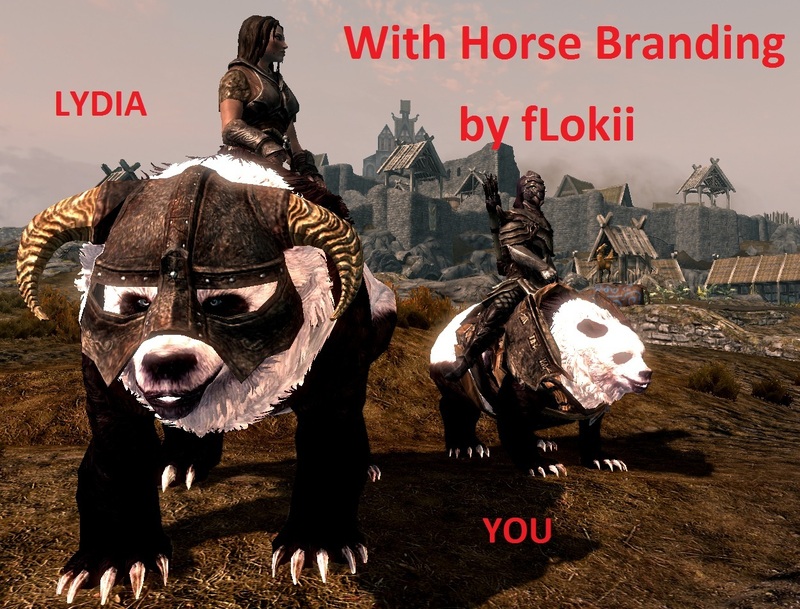 31 Dec 2016 <https://www.nexusmods.com/skyrimspecialedition/mods/6839>. Skyrim Special Edition Nexus, Rougeshot. 10 Nov 2018. Savage Bear. 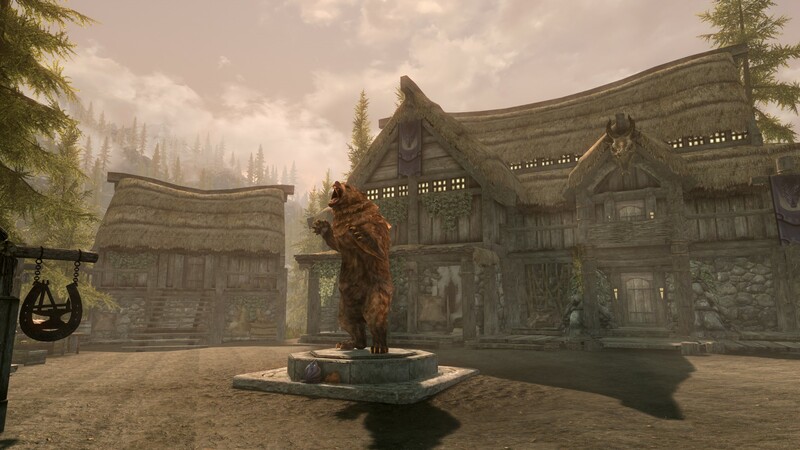 8 Apr 2018 <https://www.nexusmods.com/skyrimspecialedition/mods/16343>. Skyrim Special Edition Nexus, morairtym. 10 Nov 2016. 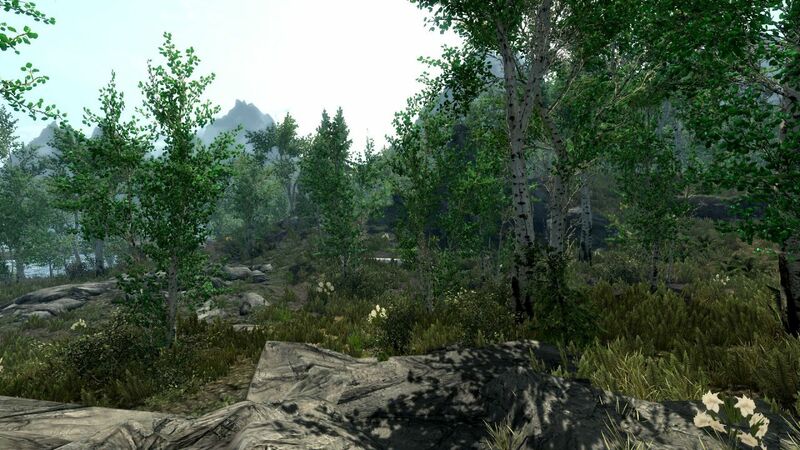 Seasons of Skyrim - Springtime Overhaul SSE. 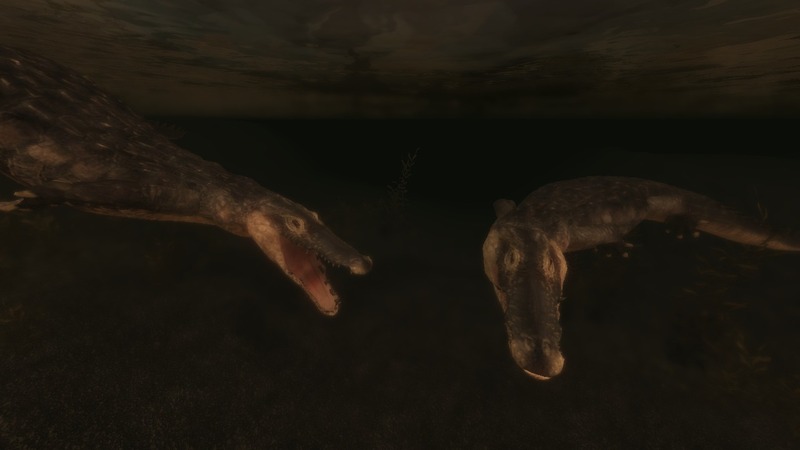 10 Nov 2016 <https://www.nexusmods.com/skyrimspecialedition/mods/3629>. Skyrim Special Edition Nexus, gg77. 1 Nov 2018. Pets Patrols SE. 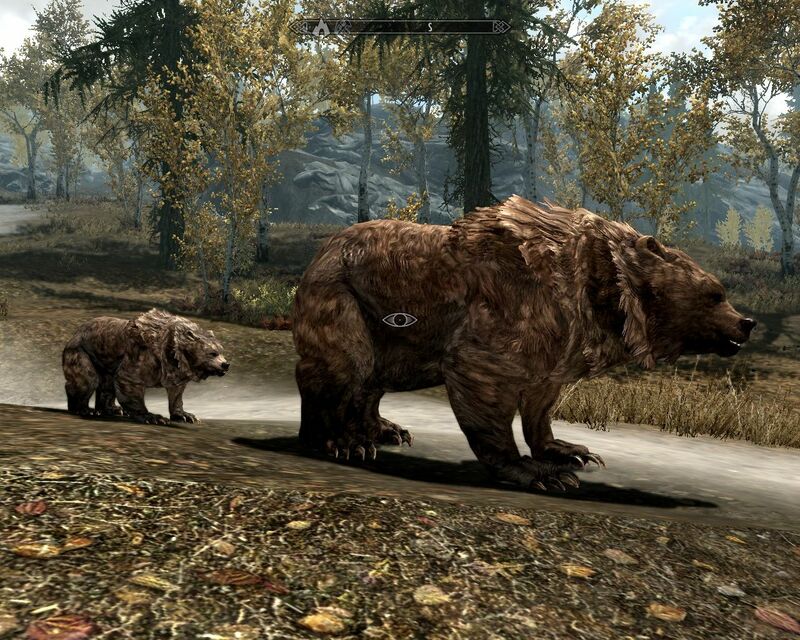 28 Oct 2018 <https://www.nexusmods.com/skyrimspecialedition/mods/20838>. Skyrim Special Edition Nexus, Jokerine. 7 Dec 2016. 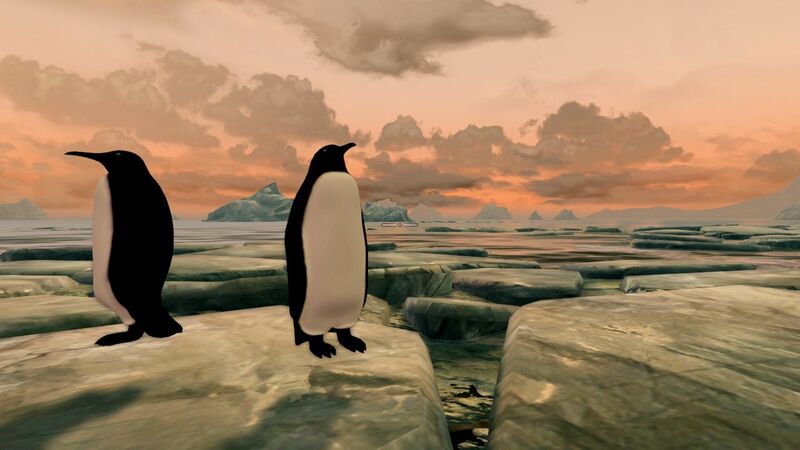 Wild Penguins. 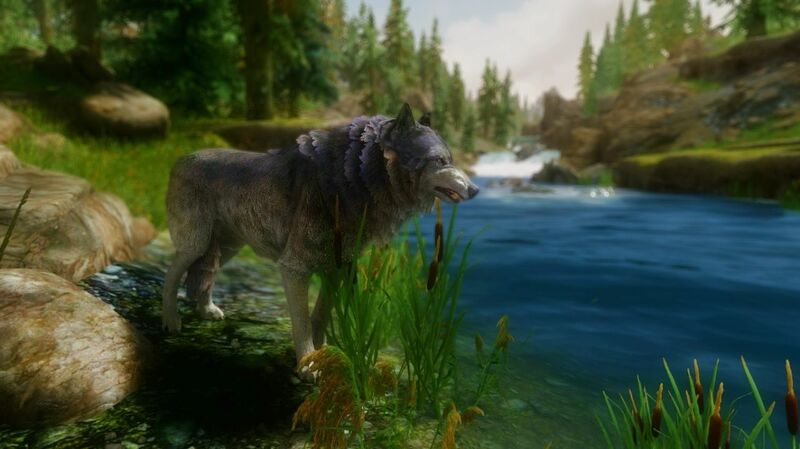 29 Nov 2016 <https://www.nexusmods.com/skyrimspecialedition/mods/5250>. Skyrim Special Edition Nexus, gg77. 9 Aug 2017. 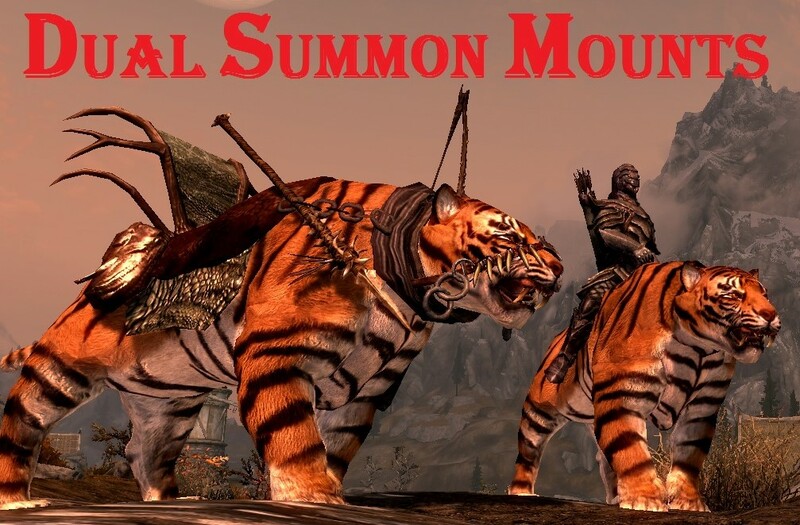 Dual Summon Mounts SE. 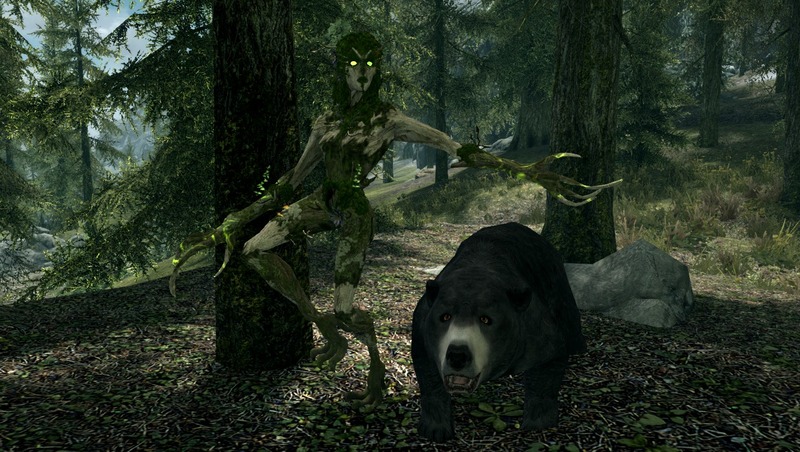 11 Nov 2016 <https://www.nexusmods.com/skyrimspecialedition/mods/3708>. Skyrim Special Edition Nexus, Mihail Romanov. 29 Oct 2017. 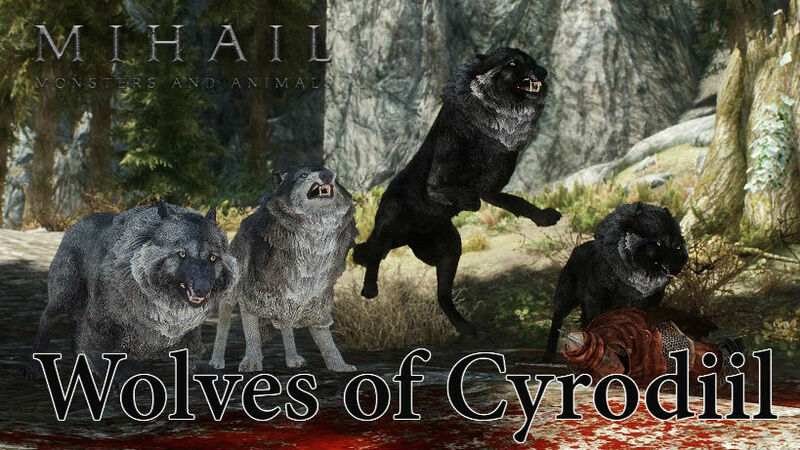 Wolves of Cyrodiil - Mihail Monsters and Animals (SSE) (mihail immersive add-ons - wolf). 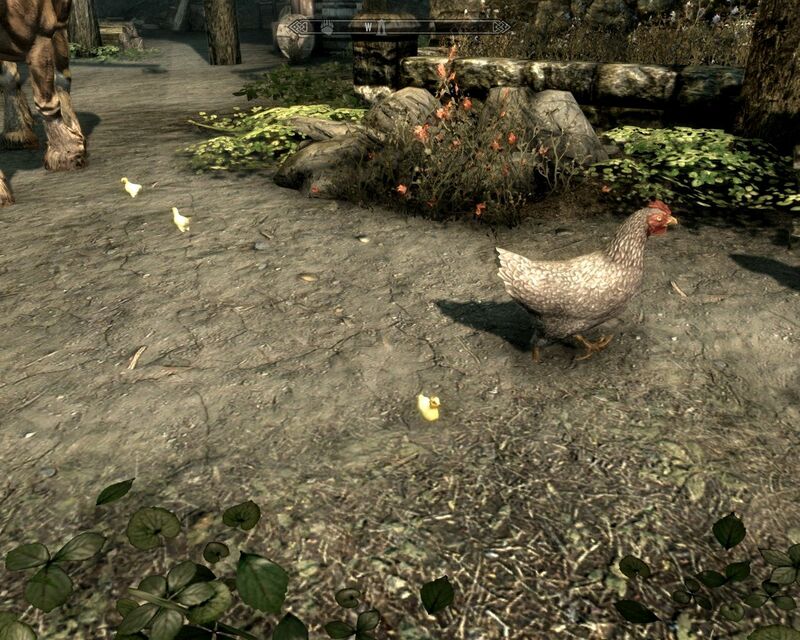 29 Oct 2017 <https://www.nexusmods.com/skyrimspecialedition/mods/13194>. Skyrim Special Edition Nexus, Mihail. 13 Apr 2019. 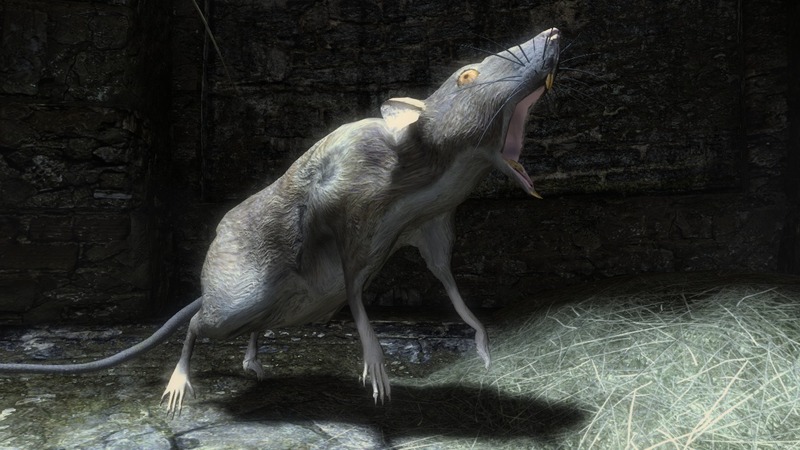 Giant Rats- Mihail Monsters and Animals (SSE PORT). 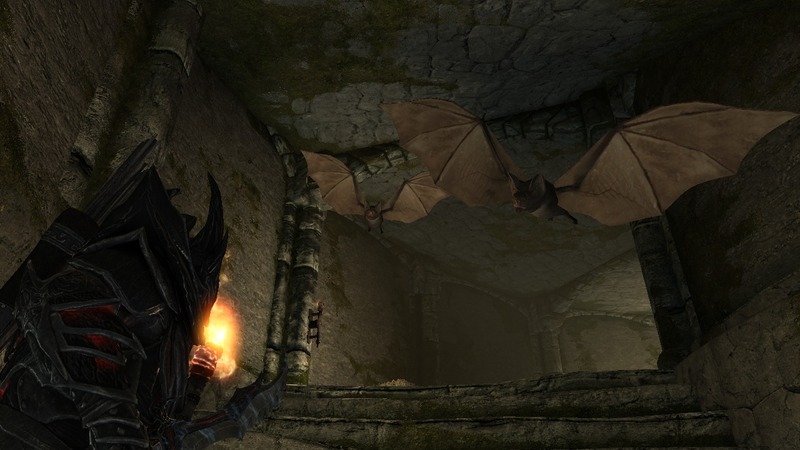 30 Mar 2019 <https://www.nexusmods.com/skyrimspecialedition/mods/24609>. Skyrim Special Edition Nexus, Mihail Romanov. 9 May 2018. 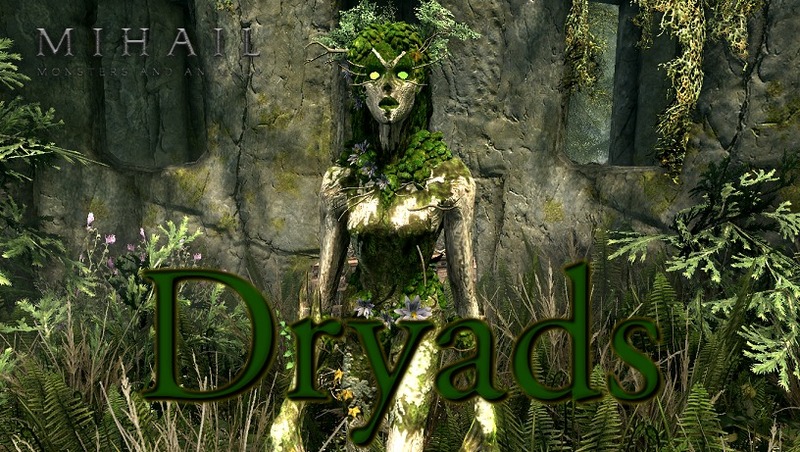 Dryads - Mihail Monsters and Animals (SSE) (mihail immersive add-ons - oblivion - cyrodiilian spriggan). 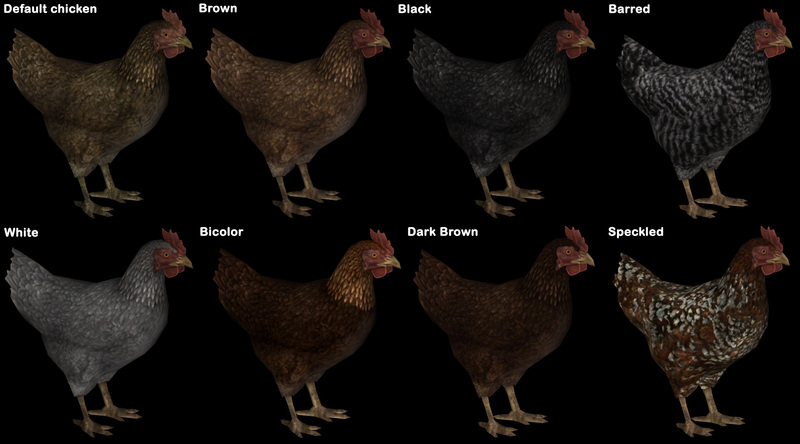 30 Dec 2017 <https://www.nexusmods.com/skyrimspecialedition/mods/14325>. 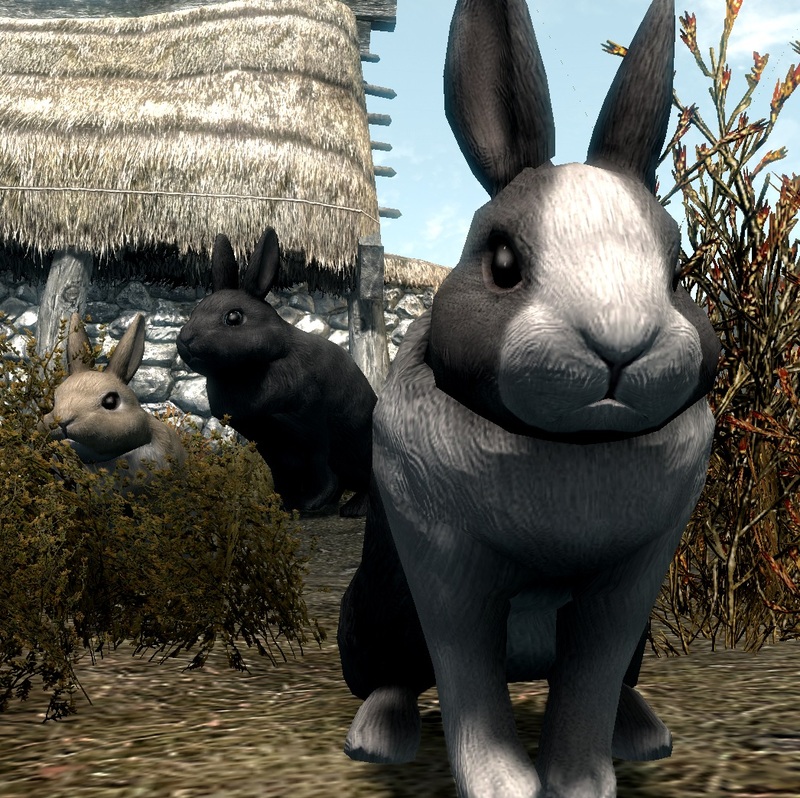 Skyrim Special Edition Nexus, Mihail. 13 Apr 2019. 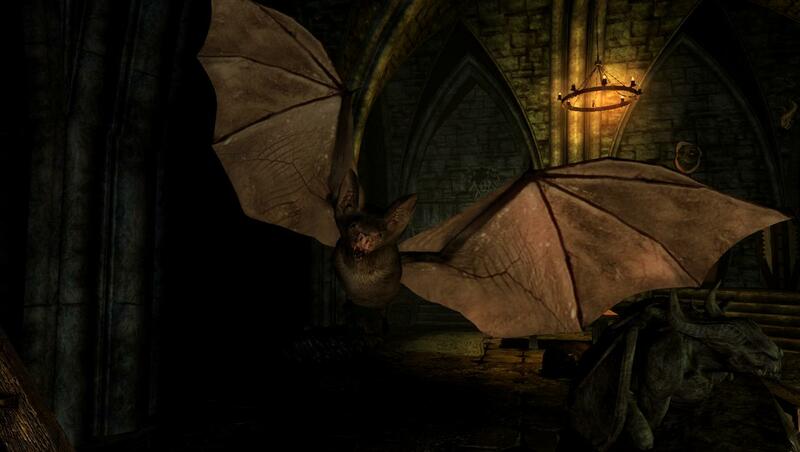 Enemy Bats - Elements of Skyrim (SSE PORT). 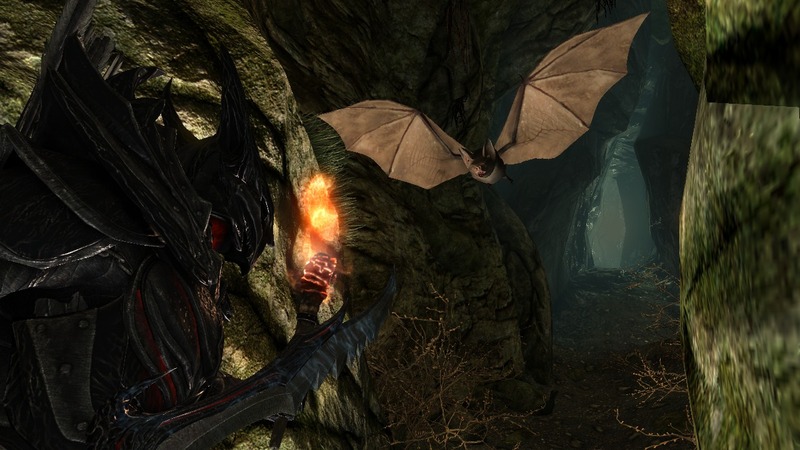 13 Apr 2019 <https://www.nexusmods.com/skyrimspecialedition/mods/24990>. Skyrim Special Edition Nexus, Mihail. 29 Dec 2017. 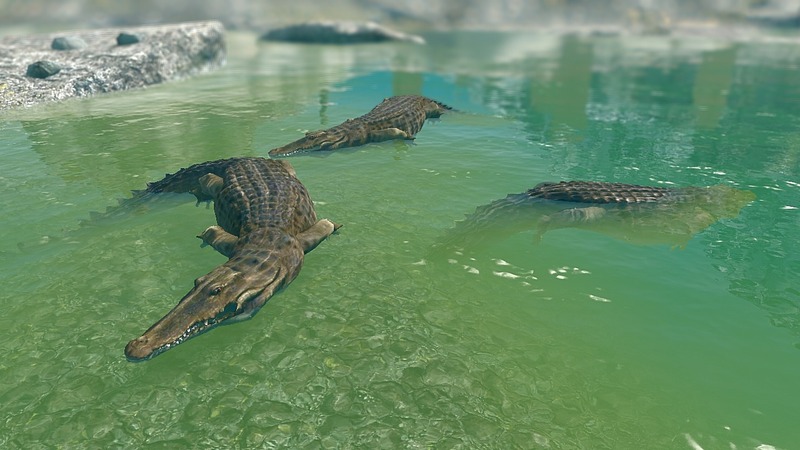 Crocodiles- Mihail Monsters and Animals (SSE)(mihail immersive add-ons - ESO- reptiles). 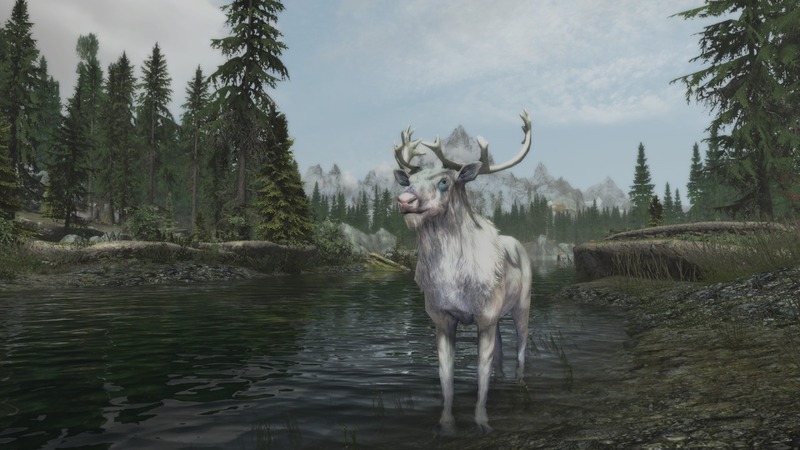 29 Dec 2017 <https://www.nexusmods.com/skyrimspecialedition/mods/14304>. Skyrim Special Edition Nexus, Rougeshot. 13 Jan 2019. 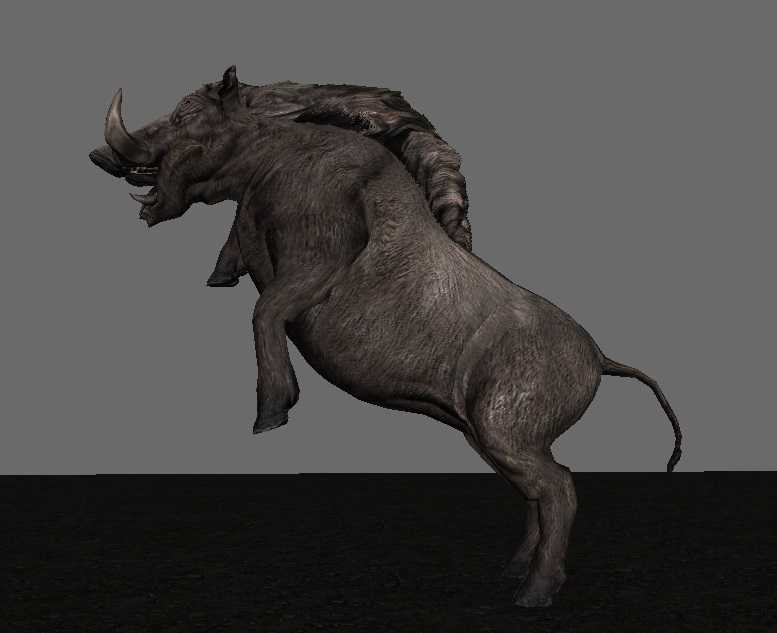 Bristleback Boars. 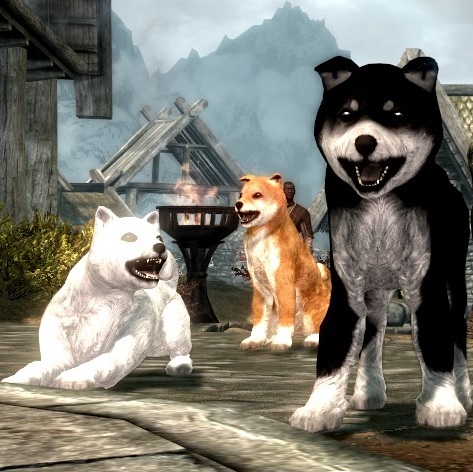 13 Jan 2019 <https://www.nexusmods.com/skyrimspecialedition/mods/22578>.